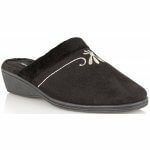 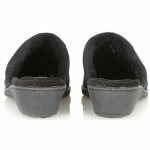 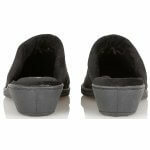 Lotus Lorinda 3454 womens mule slipper. 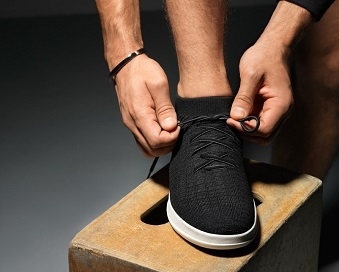 It features a soft plush upper with a contrasting cuff and beautiful embroidery. 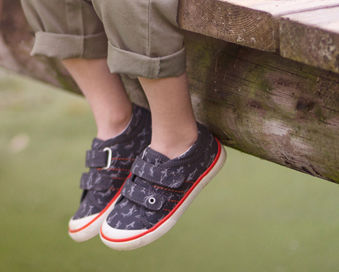 Available in black and navy from a size 3-8.